With the experience gained over the years we are confident that our system of constructing the cabinet shell is built to last as long as you own your home. See the different phases below to get a better idea of how this works. What’s unique about our cabinets is that they are framed by welding together aluminum tubing. Designed to last against Cracking, Rotting and Termites. Moisture does not cause the board to swell or expand. 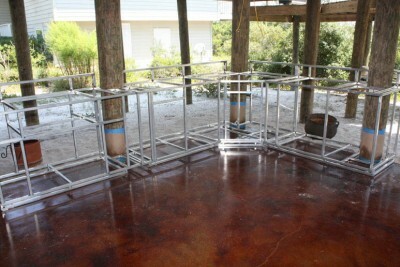 A floor system is installed for storage. This keeps contents off the ground. Composite Decking Board is used for the floor, which is non-porous and totally resistant to rot and insect infection. Custom kitchens can be brick, stucco, stone, tile, hard siding, or other preferred finishes. Want to do it yourself? 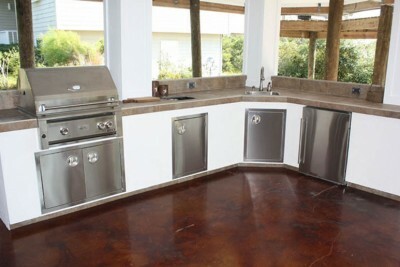 We offer what we call our outdoor kitchen A La Carte system. We can separate the building process to allow you a choice in building your kitchen from one of the three phases. If you like to do projects yourself, we can get you started by building the frame. This will ensure you have a quality substructure and that the cutouts for the equipment are correct. You can then complete the project on your time and budget. If you are working with a builder and want to include the outdoor kitchen with the job, we can manufacture the frame and install it. 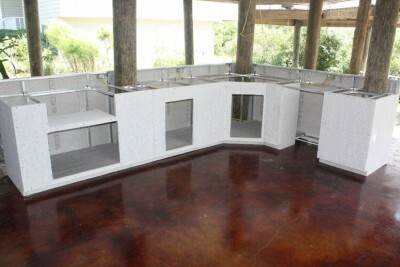 While the house is being completed, the outside finish on the kitchen can be done with the materials on hand. This will lower your cost on having the grill area completed with the house. Grill Island, Inc. works with contractors, landscapers, pool companies, patio and outdoor living stores, and designers to assist in outdoor living projects of all types. 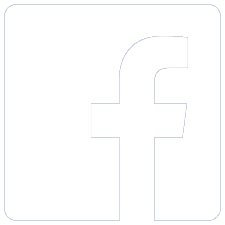 850.341.8200 | © Copyright 2015. Grill Island, Inc.